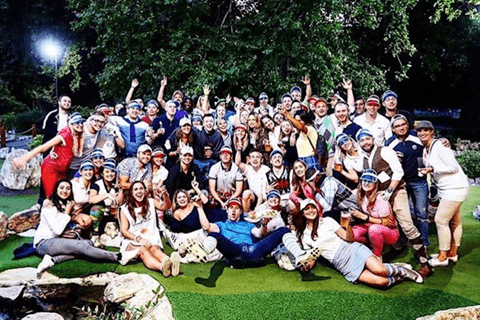 Office tournaments, school-trip events, family and friends day-out or a couple’s competition, Putt in the Park is fun for everyone. 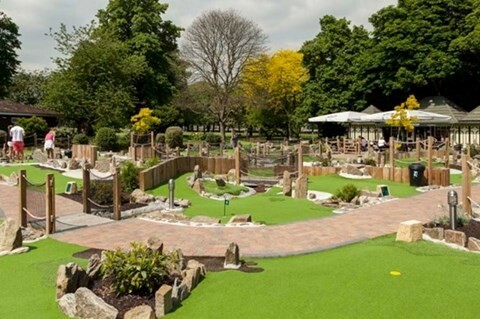 Putt In The Park are a collection of mini golf courses and clubhouse cafes set in the beautiful and historic city of London at Wandsworth Park, Battersea Parkand Acton Park. Our exciting and challenging putting courses have been specially designed to suit all abilities from the novice to the experienced golfer. 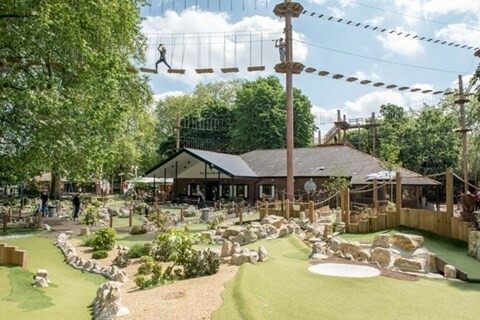 It’s great fun for all ages so the whole family can play. 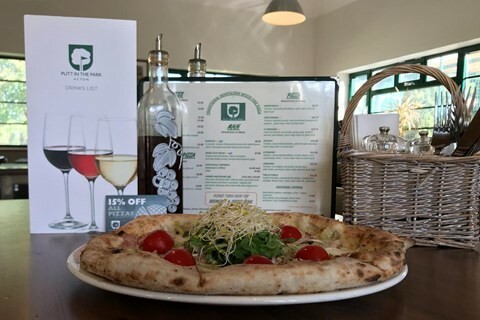 Whether you want to get the family out at the weekend and have a coffee and cake afterwards, organise an office lunchtime tournament and bite to eat or if you just want to relax and have a drink with your friends – just turn up and play! Our courses are easy to find. 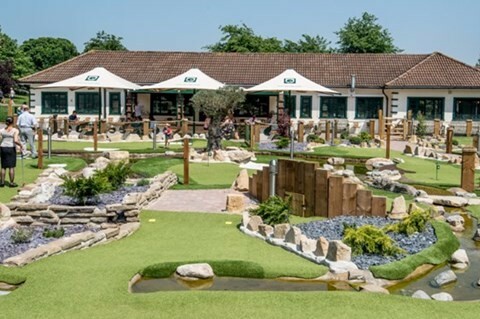 Click here to select a course and learn more about where our mini golf courses are located. 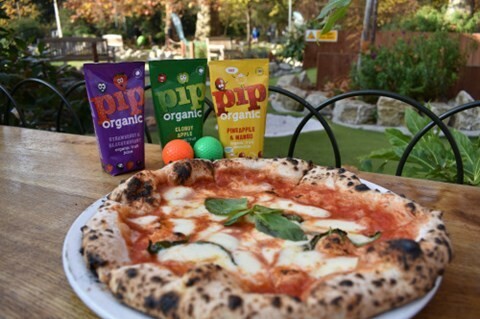 Putt In The Park Battersea are now taking a limited number of table reservations, Monday – Saturday. 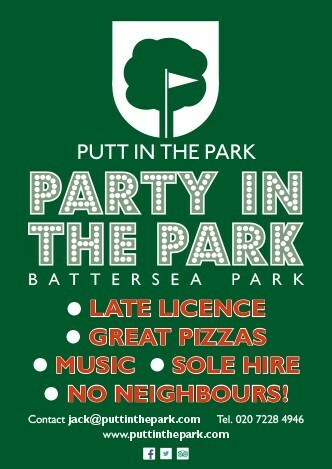 Please email battersea@puttinthepark.com to BOOK NOW and avoid disappointment.